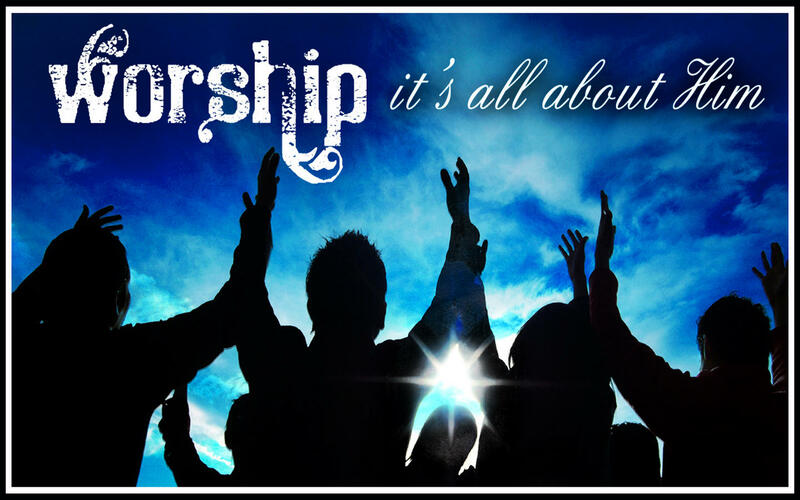 TRUE WORSHIP : ALL ABOUT HIM, NOT YOU. I’ve been wanting to post something on worship, but I’ve not had the time to do this. Fortunately, I found time and I hope you gain a thing or so from it. Generally, we know worship to be the singing of cool songs where we raise our hands to the All knowing God and praise to be the hot one, where we dance and move our body. That’s something I’m going to correct because everything we do is WORSHIP to God. I mean, that’s how it is meant to be and that’s what God intended. Let me tell you a story. One Sunday in my Church, my pastor announced that the Wednesday of that week was going to be a Praise Mid-week Service and a special guest minister was going to do the singing, everyone was excited. On the Wednesday, the Church was full to the brim, unlike the normal past mid-week services. People came with expectations, they wanted to see this Guest Minister that everyone said could sing so well. He was a young man, and so we all expected to enjoy “ourselves” and dance to “our” satisfaction. When he started his ministration, it sounded good, I danced but all of a sudden I wasn’t feeling it anymore (I wasn’t the only one) . I think I sat down at a point. A friend of mine said “The church band is even better” . He kept on repeating the lines and truth be told I was disappointed. After the midweek service, I got home and picked up my copy of “The Purpose Driven Life” by Rick Warren,I continued from where I stopped. And when I opened the Day 8 chapter, I realised that God wanted to teach me something very important from the Mid-Week service I had just attended. After reading that chapter of the book, I understood that bringing pleasure to God is called WORSHIP and worship is a lifestyle. It is far more than music. Everything we do is worship to God, worship has nothing to do with the style/volume/speed or song. Worship isn’t for our benefit. Worship is for God. Worship should be our life. A lifestyle of worship is doing everything as if you are doing it for Christ. Does your worship have hands? Real Worship is falling in love with Jesus.